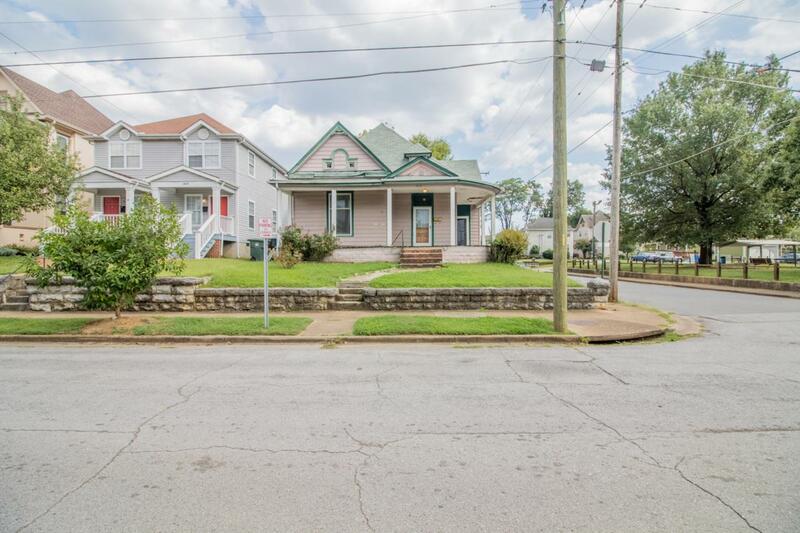 Investors or future homeowners take a look at this prime corner lot listing walking distance to the Infamous Chattanooga Choo Choo, Terminal and the entertainment district. This is zoned Urban Residential Attached URA-3 in which structure can be up to 3 stories. This home is marketed for its location due to the condition of the home. However, the electrical and plumbing has been updated, the roof is only 3 years old.